Do you suffer from the dreaded afternoon dip? Do you find it hard to maintain stable energy levels throughout the day? Do you rely on caffeine to get through the day? Well maybe you’re magnesium deficient! Magnesium is involved in more than 300 essential metabolic functions and often when we are magnesium deficient we commonly experience fatigue because hundreds of enzyme systems are underfunctioning. 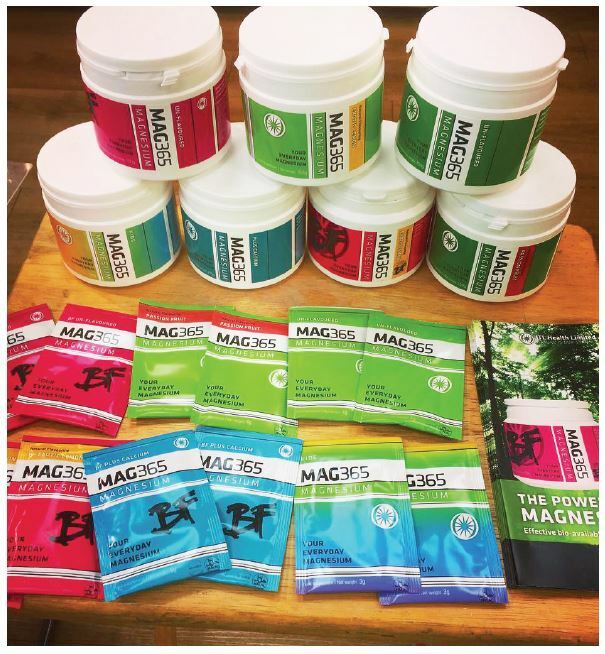 Magnesium plays an essential role in the process of energy production where the body produces a molecule called ATP. This molecule is considered to be the body’s energy currency and it needs to be bound to magnesium in order to be activated – MgATP. 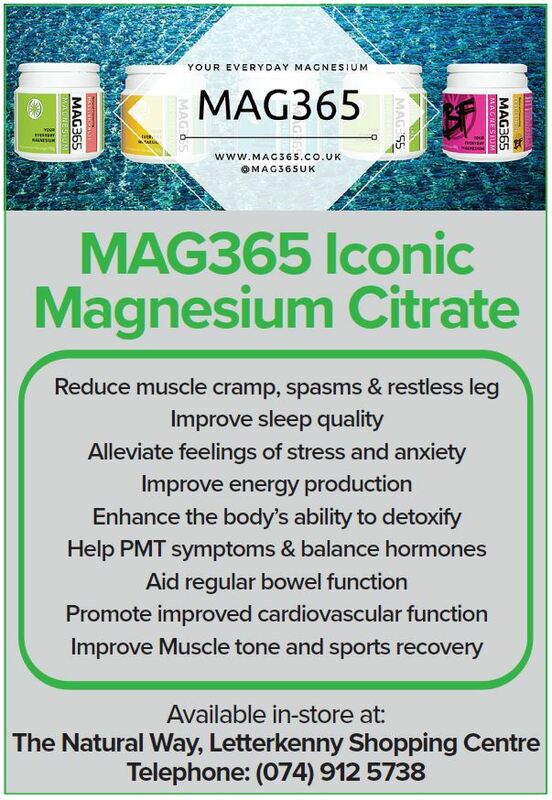 Increase your magnesium intake by supplementing with Mag365 putting a spring in your step you’ll be ready for whatever the week throws at you.